No matter what your home design scheme is, natural elements add a warm, serene feel unrivalled by manmade pieces. The separation between our fast-paced world and nature is bridged when you incorporate organic décor into your living space. Natural materials impart timeless qualities of peace, beauty and wonderment. 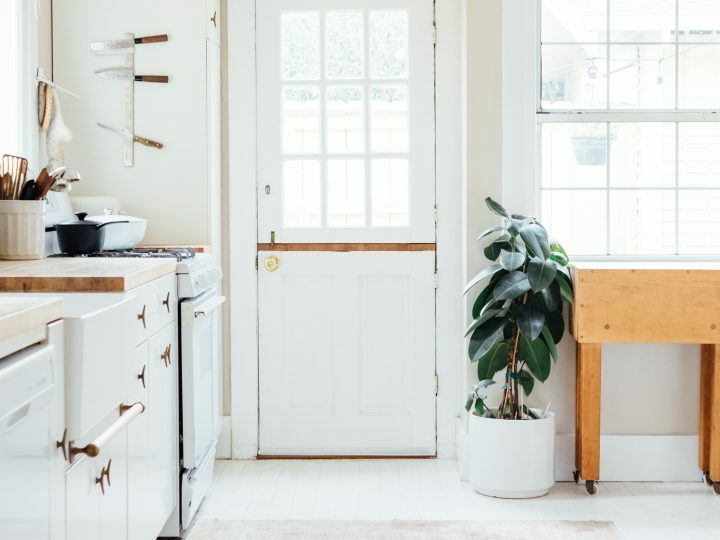 Bring the outdoors indoors with home hardware décor, including cabinet pulls, kitchen handles, drawer handles, cabinet handles, curtain holdbacks, cabinet handles Australia and other décor inspired by the great outdoors. Beautiful and versatile, wood is an entirely natural element that has plenty of personality. Wood is one of the most commonly used natural materials for home décor. Dents, scratches, irregularities and knotholes add to its character. Using wood is a great way to add texture. Our Round Natural Wood Knob is textured with beautiful asymmetrical swirls that make it more interesting than a uniform design. 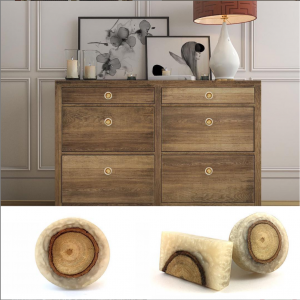 Made of mango wood, its natural, earthy tone evokes timeless simplicity that complements any décor. Gone are the days of using matchy-matchy timbers. Combining several wood finishes can give a room a unique, layered look. 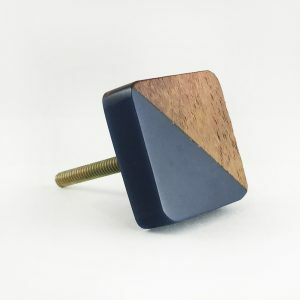 The Solid Wood Knob With Blue Square Detail is one of our cabinet knobs that perfectly melds with metal drawers and wooden cabinets. Its unique geometric shape and contrasting colors and textures make it a standout statement piece. 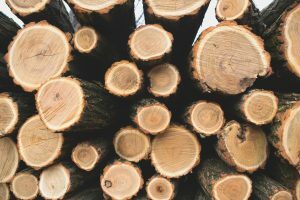 Oak, pine, mahogany, teak and walnut are the woods most commonly used in homes. 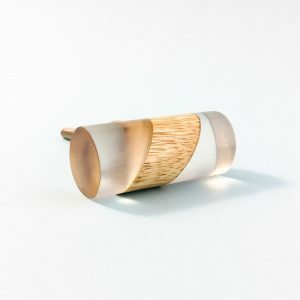 Natural timber’s coarse grain can be attractively offset by smooth material, like the contrasting textures of our Split Wood and Resin Cylindrical Pull. Its clean, uncomplicated lines pair with most décor schemes. 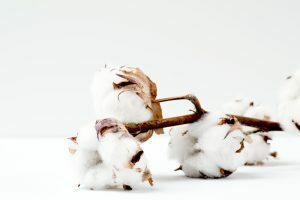 Cotton is the king of all natural fibers. It’s the most important natural textile fiber and has been used since about 5,000 BC. It’s an extraordinarily multipurpose fabric that can be found in drapery, upholstery, slipcovers, bedspreads, tablecloths, headboards and valances. Cotton is the strongest fiber besides wool. 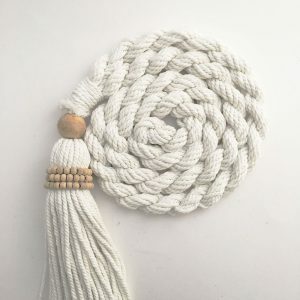 We’ve incorporated cotton into one of our effortless curtain tiebacks, the Natural Bohemian Macramé Curtain Tieback. Since it’s made of 100 percent cotton, it has a soft, fluid drape. It resists fading, pilling and other types of wear and tear. Jute (or burlap) is also a natural fiber that’s second only to cotton in the amount produced and variety of uses. Its neutral hue complements any furnishings or paint schemes. Jute can be found in carpets, drapes, bedding, drawer knobs and upholstery. 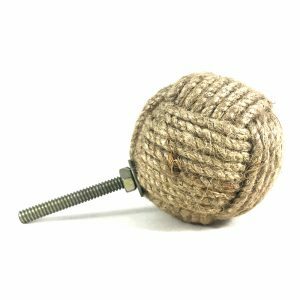 Our rustic-looking Jute Knob has a unique crosshatched design that looks rugged and weathered but feels soft and smooth. Like a true element of nature, the knob has minor imperfections that impart uniqueness and character. serpentine bands that are revealed when it’s cut in half. 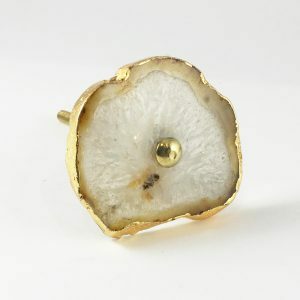 Like snowflakes, no two agates are the same. It’s one of the oldest known gemstones and is prized by artisans worldwide. Agates are drop-dead gorgeous, and their dazzling hues and one-of-a-kind patterns emanate organic beauty. Some believe that agates have healing energies and use them in their spiritual practices. 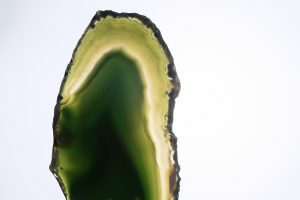 Agates can be transformed into just about anything — chandeliers, coasters, bottle stoppers, bookends, guitar picks and knobs. 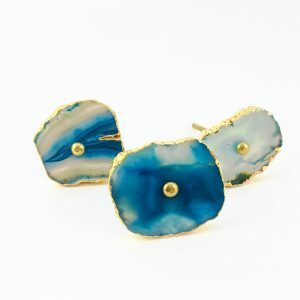 A beautiful back-to-nature knob, The Blue, White, Swirled Agate Sliced Knob reflects nature’s vast diversity of shapes and colors. These creations are each unique and matchless. 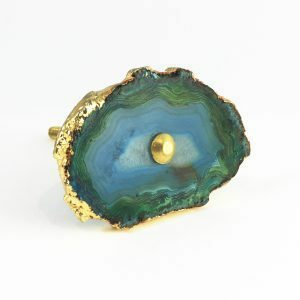 They’re sliced to expose dazzling eddies of bright blue offset by a flattering gilded setting. Classic and timelessly elegant, marble bestows an air of opulence and luxury upon any room. At one time it was just reserved for kings. 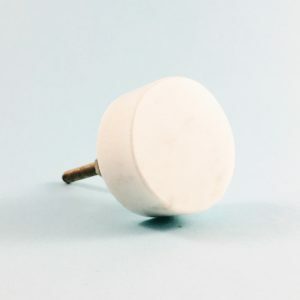 Now anyone can be lucky enough to decorate with marble. One of the most remarkable things about marble is that it’s translucent, which means you can see a few millimeters into the stone. This translucency gives it more depth, which has made it a favorite material of sculptors. 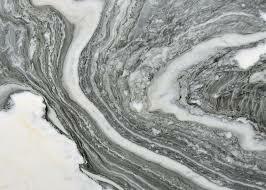 Marble has most famously been used to sculpt Venus de Milo, the Taj Mahal and the Washington Monument. 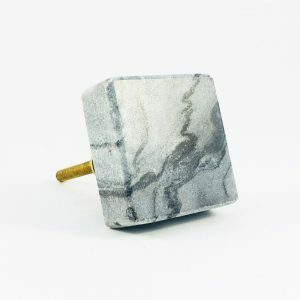 Our Grey Solid Square Marble Knob expresses that natural intricacy in sturdy grey stone. It a simple yet stunning piece. 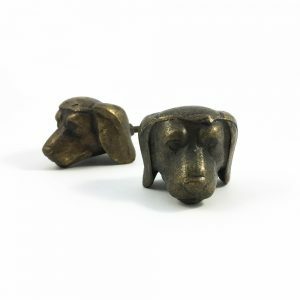 No two of these drawer knobs are alike, so yours will be a one-of-a-kind treasure. Not only is marble iconic milky white but also blue, grey, green, black or pink. 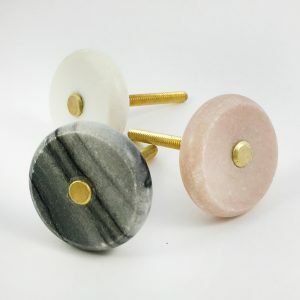 Our Pink Marble and Brass Knob breaks the stereotype that marble only occurs in white. Its delicate blush color and natural imperfections make it intriguingly esoteric. 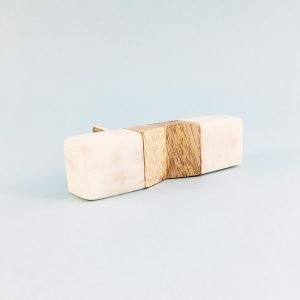 Deep-sea treasures can also be décor pieces that connect us with nature. 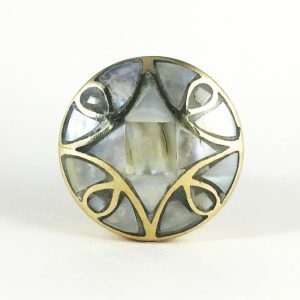 One of the most beautiful and ethereal of those is mother of pearl. Contrary to its name, mother of pearl isn’t a pearl. It’s a smooth, iridescent substance lining the shell of oysters and abalones. 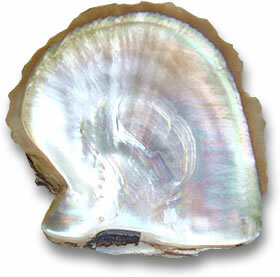 Mother of pearl is used in jewelry, and it can also be incorporated into your decorating scheme. 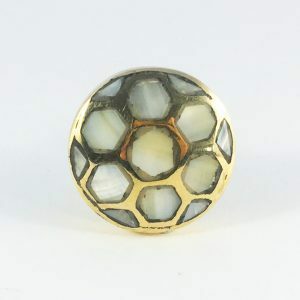 Some believe that mother of pearl heals, heightens intuition and attracts prosperity. Freshwater shells can be dyed any number of colors while saltwater shells are natural shades ranging from pink, rose and iridescent white to grey, pewter and black. 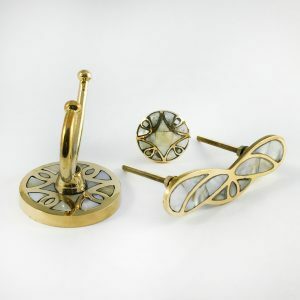 Our Gold and Pearl Handle is adorned with classic luminescent white mother of pearl, which shimmers like watercolors. 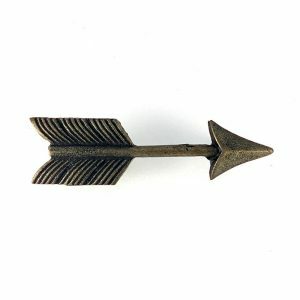 Its setting is radiant antiqued gold shaped like a butterfly — another element of nature. The strength and power of nature is embodied in iron. It’s the fourth most abundant element on earth and dates back to Biblical times. The earth’s core is primarily iron. 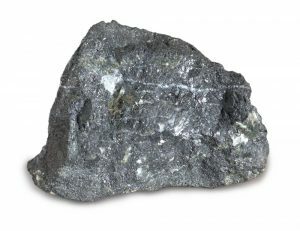 If you bring iron into your home, you’re actually deeply connecting with the earth itself. Some of the world’s most awe-inspiring structures — the Statue of Liberty, the Eiffel Tower and the Capitol — are all made of iron. Iron is the most used and least expensive metal. Iron is endlessly versatile. It pairs with most furniture styles and paint schemes. Iron can be found in chandeliers, head and footboards, sconces, wall décor, candlesticks, curtain rods, patio chairs and more. Wrought iron is one of the most popular types of iron. 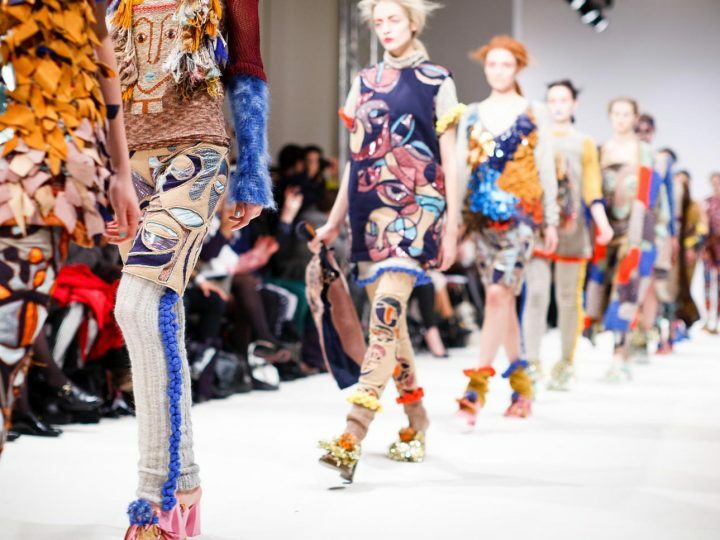 It’s formed into elaborate, lacy-looking designs that exude Old World charm. These designs often feature scroll, leaf and branch embellishments, which emanate nature’s beauty. Cast iron is another prominent type of iron. Cast iron is also very ornate, but is created in a cast whereas wrought iron is fashioned by hand. 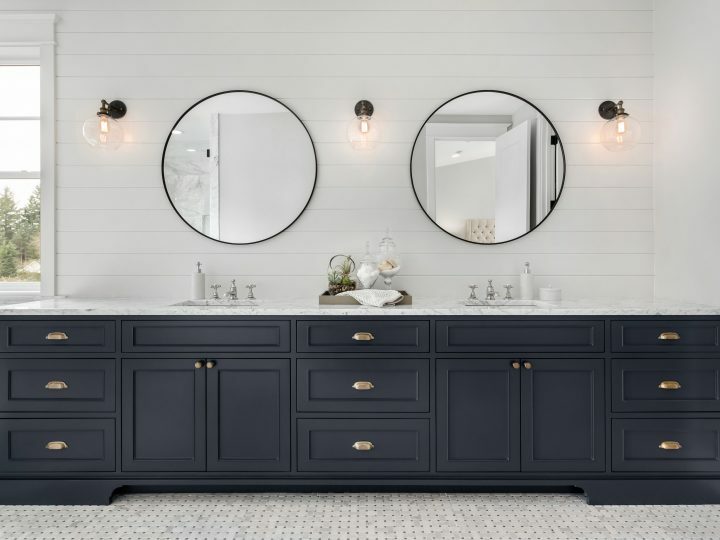 Our Iron Arrow Cabinet and Drawer Handle combines the sturdiness of metal with the richness of an antiqued gold finish that makes it a standout among drawer handles. 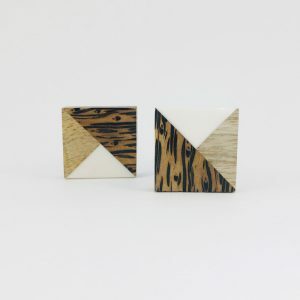 Clad in a distressed veneer, it’s a cleverly designed décor element. When you bring nature into your decorating, you create an atmosphere of peace, wellbeing and comfort. It can counteract indoor environments that feel sterile, artificial and prefab — definitely things that don’t nourish the soul. 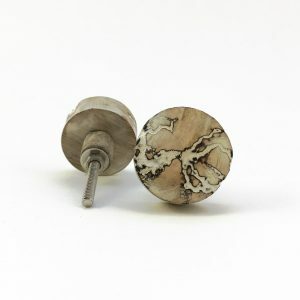 By decorating with our nature-inspired collection, including cabinet knobs, cabinet handles, cabinet pulls, curtain holdbacks, curtain tiebacks, kitchen handles and cabinet handles Australia and more, Mother Nature will always be a welcome guest. 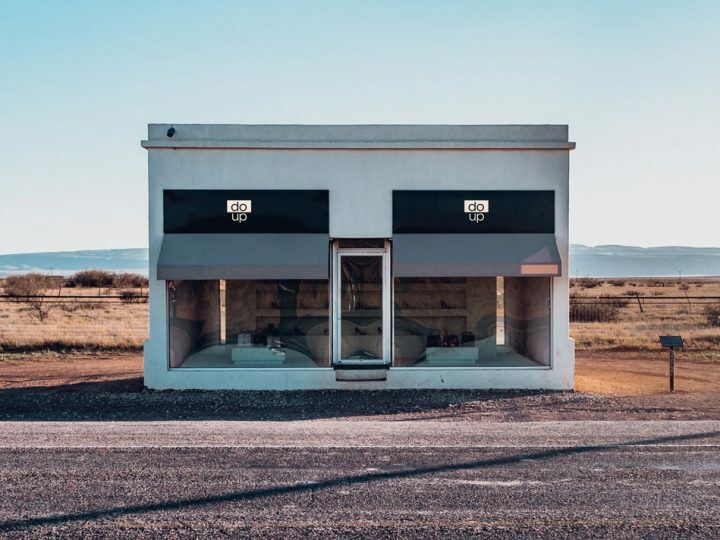 The benefits of Boutique Stores opposed to Big-Box Hardware Stores.